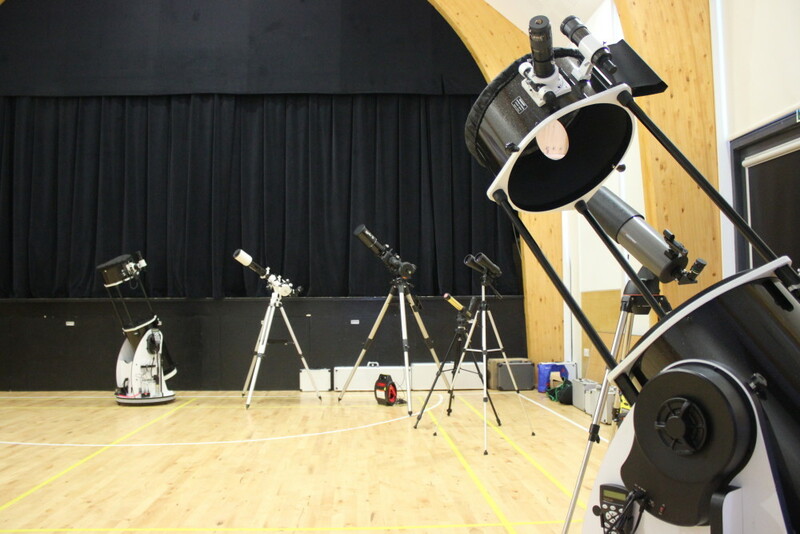 An evening of family fun with an astronomy talk and hands on star-lit fun with the Cosmos! Look through the telescope and find out what shines in the autumn skies. This early evening event is suitable for the whole family. Find out more about Cosmos Planetarium here. Please click on the link here to book your place. This venue has wheelchair access.